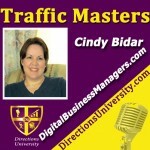 Gina Gaudio-Graves, the “JV Queen,” and Jack Humphrey, the “Web Bender” interview pillars of the online marketing world each week on Tuesdays at 12pm eastern on Blog Talk Radio. 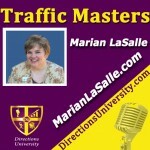 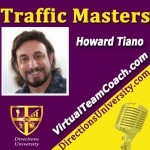 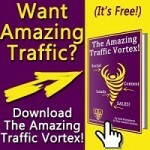 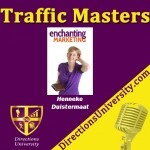 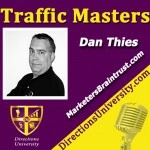 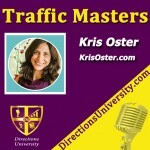 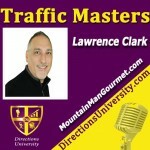 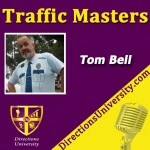 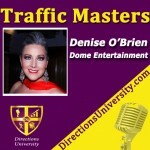 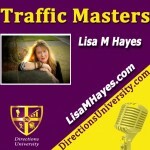 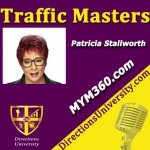 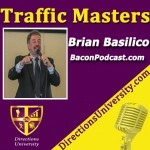 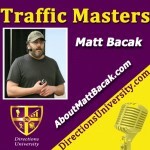 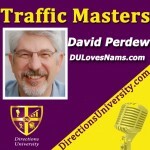 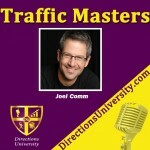 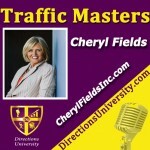 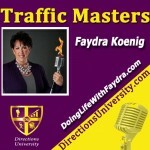 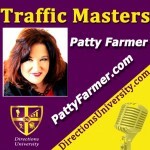 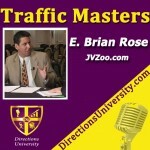 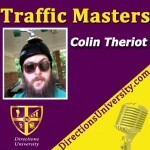 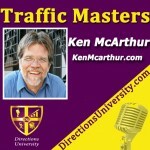 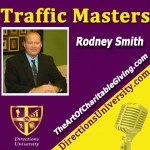 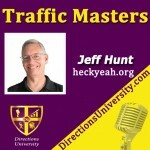 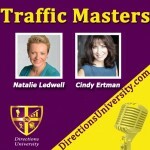 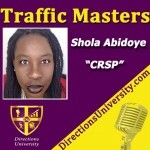 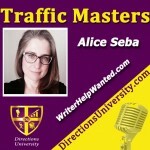 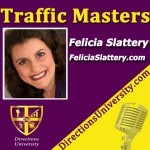 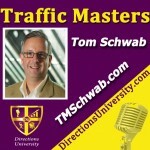 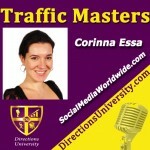 Click on one of the traffic-driving, marketing Rock Stars below to listen to their episode. 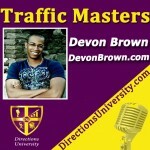 Bookmark and listen to them all, or subscribe to the podcast on iTunes!